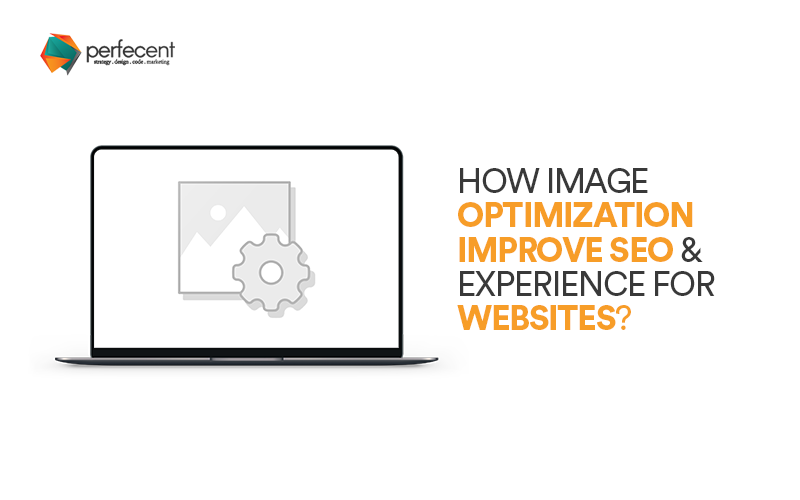 HOW IMAGE OPTIMIZATION IMPROVE SEO & EXPERIENCE FOR WEBSITES? 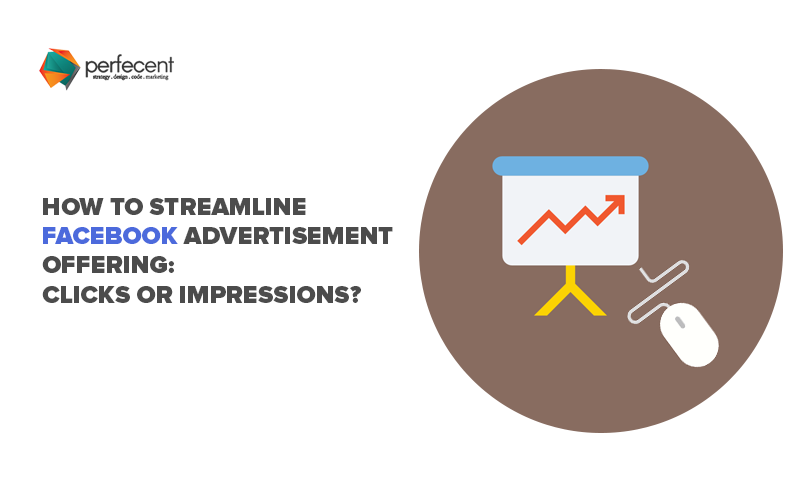 HOW TO STREAMLINE FACEBOOK ADVERTISEMENT OFFERING: CLICKS OR IMPRESSIONS? 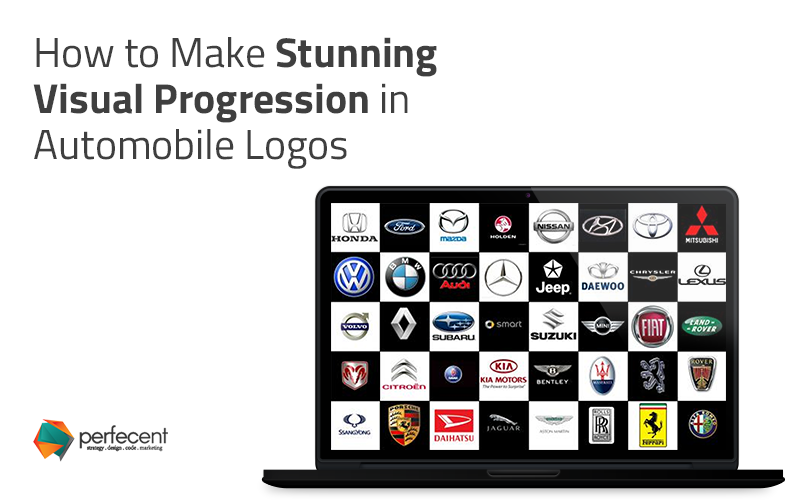 HOW TO STREAMLINE FACEBOOK ADVERTISEMENT OFFERING: CLICKS OR IMPRESSIONS? 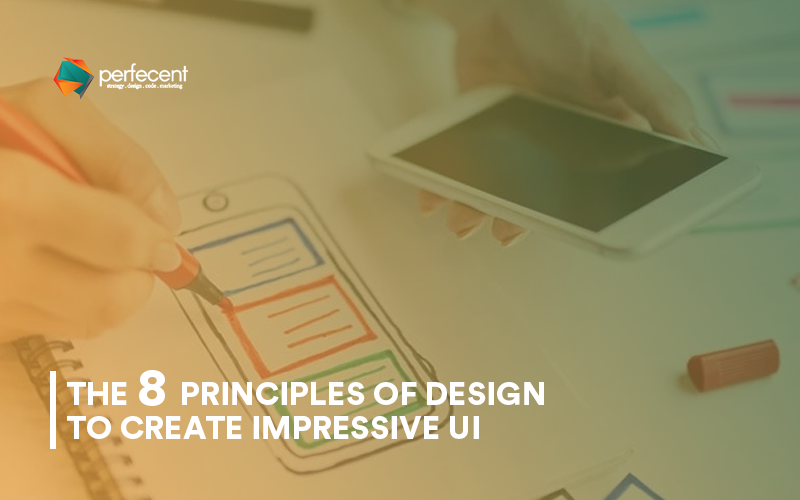 Facebook with 2.2 billion monthly active users is one of the leading platforms for advertising. 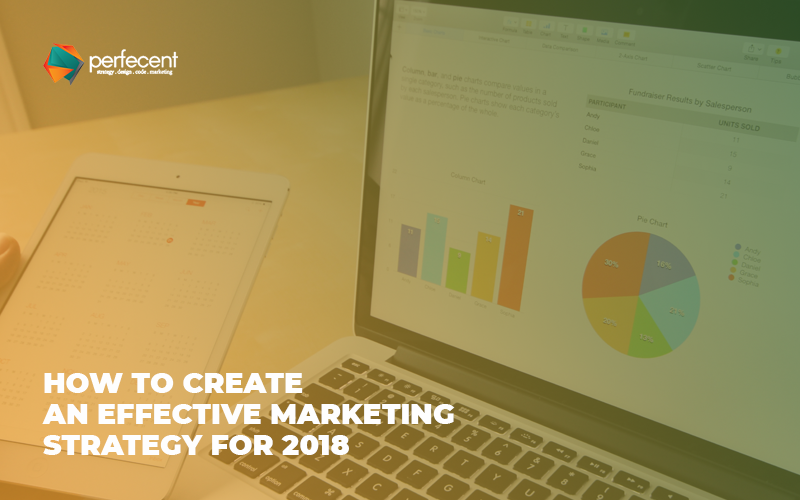 For many business owners and marketers, it is the most trusted networks for making more customers. 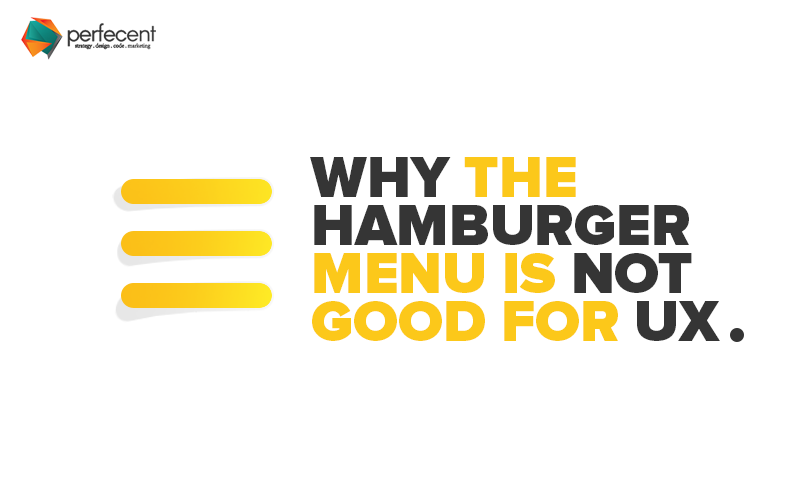 Though it also plays the active role in knowing about who your competitors are and what strategies they are using. 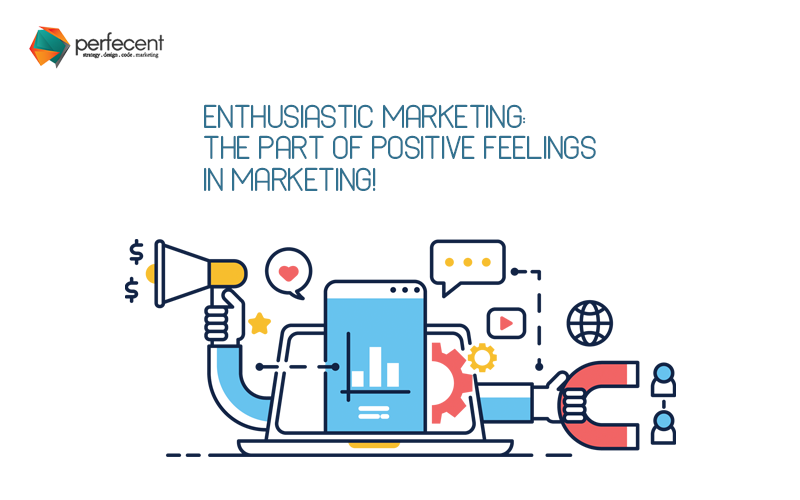 ENTHUSIASTIC MARKETING: THE PART OF POSITIVE FEELINGS IN MARKETING! 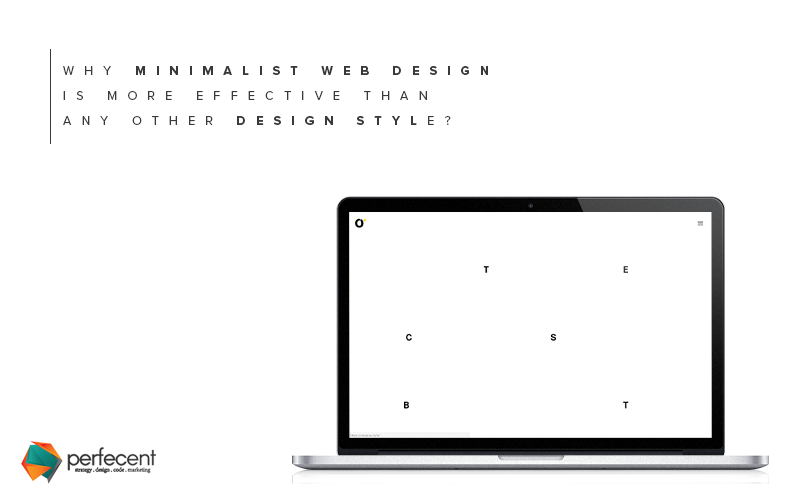 WHY MINIMALIST WEB DESIGN IS MORE EFFECTIVE THAN ANY OTHER DESIGN STYLE? 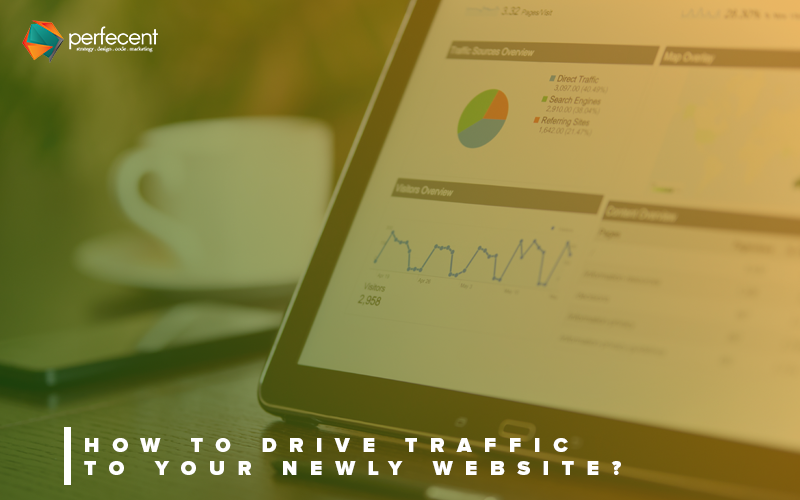 HOW TO DRIVE TRAFFIC TO YOUR NEWLY WEBSITE?